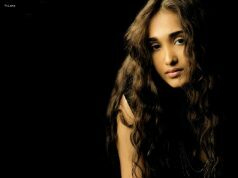 If you don’t mind it doesn’t matter, at all. The couples in the list “An Older Wife and a Younger Husband” have proved it. Here we bring you some of the popular Bollywood couples where Husband is younger than wife. For them Age is just a number and religion is just a word, nothing else. We have often seen these husbands romancing younger heroines on-screen, but in real life they romance older wives. Let us see who these couples are. 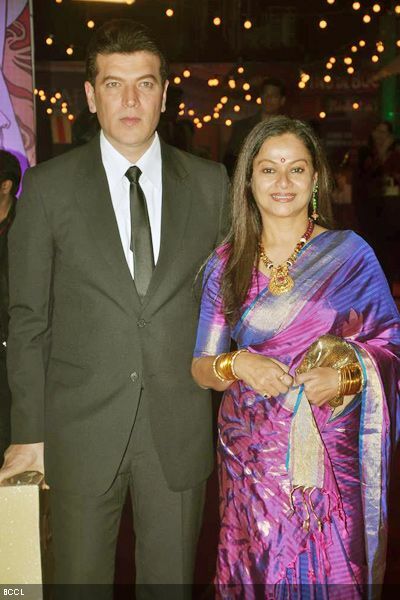 Aditya Pancholi is 6 years younger than his wife Zarina Wahab and they are happily married for about 26 years now.